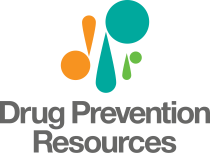 We offer drug prevention programs that are designed to have widespread community impact toward our goal of creating a drug-free generation. 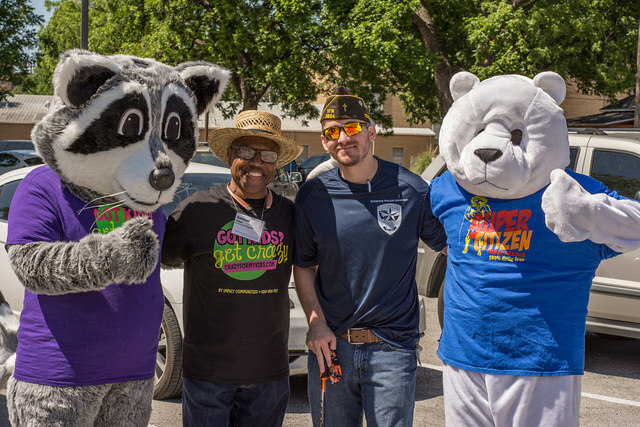 These community programs help to create healthy and safe environments in which to raise young people as well as educate parents and families on the dangers of substance abuse.  Our drug prevention programs and initiatives are the cornerstone of what we do at DPR, and empower both families and youth to take a strong drug-free stance. Please take a look and let us know how you’d like to get involved in our community impact programs. 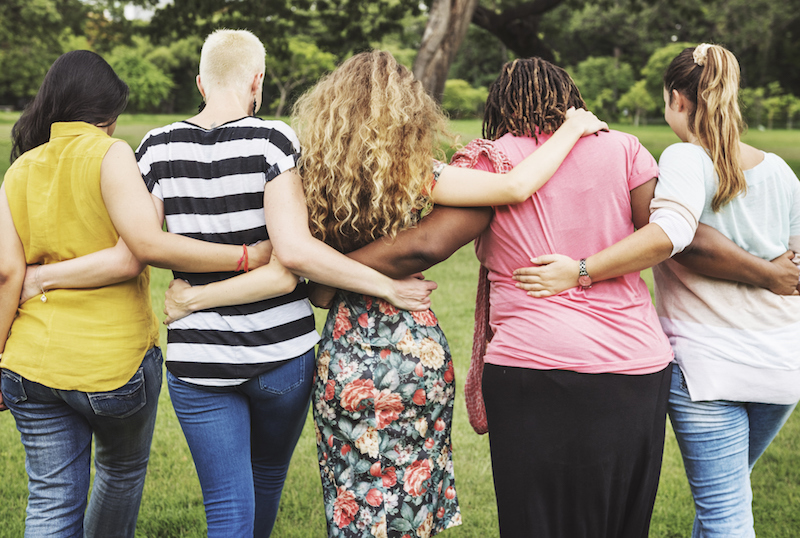 The Drug Free Communities grant program takes a comprehensive, multi-sector and data driven approach to prevent and reduce youth substance use/abuse in communities throughout the United States. The ordinance holds individuals responsible for hosting, or knowingly providing a place for underage drinking and/or other substance use to occur. A “Social Host” refers to a person(s) who knowingly allows the possession or consumption of alcohol and/or other substances by underage youth on property that he/she owns, leases, or otherwise controls. Crazy for My Kids is a community-wide campaign that urges parents to sign a pledge that no alcohol or other drugs will be available in their homes. When parents make this pledge, their names are added to a directory of safe homes. When their child asks to visit a friend, parents can check the directory to be sure that home is on the safe list. 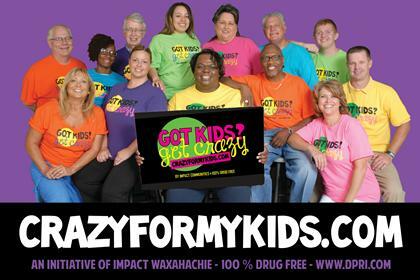 Crazy for My Kids is currently operating in the communities of Cedar Hill, Garland and Waxahachie. For more information about the campaign, check out crazyformykids.com or contact Shari Phillips. This IMPACT Ennis initiative is based on the theory that people base their behavior on what they think others are doing. When students think their peers are making healthy choices, instead of destructive ones, they are more likely to make those same healthy choices for themselves. IMPACT Ennis is using their Actuality Social Norm Campaign to address perceptions around underage drinking. For more information, contact Shelley Miller. 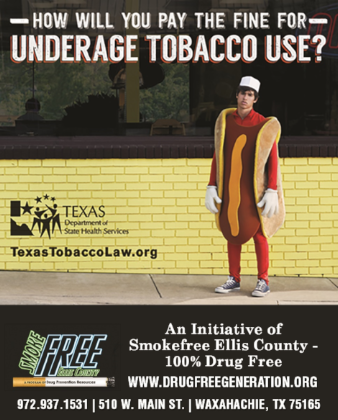 This student-led initiative is part of the Ellis County Tobacco Prevention and Control Coalition, better known as Smoke Free Ellis County, a program of IMPACT Waxahachie. 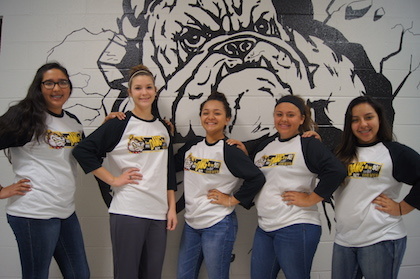 Students conduct anti-tobacco activities that raise awareness through the county about youth access to cigarettes and other tobacco products. For more information, contact Rev. Samuel Baker. Drop off your expired or unused prescription medication at one of the many locations below. For more information please contact: IMPACT Communities at 972-937-1531.